It’s been hot outside, so the urge to sit with warm yarn in my lap hasn’t really existed. But with football season upon us, I started a new project in August. Football season – it happens to be my reminder to start knitting again. 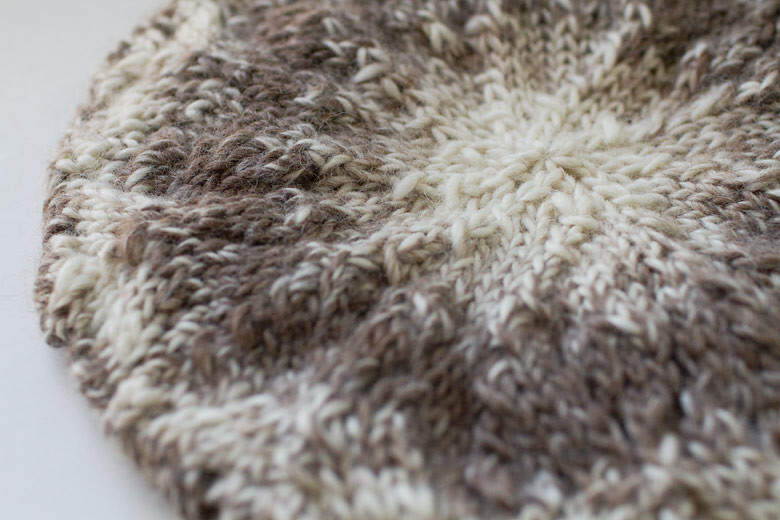 I decided to recycle a slouchy hat pattern I knitted earlier this year. But instead of bright color, I opted for a muted merino/alpaca blend fiber. This yarn was delicious in between my fingers, incredibly soft to the touch but perfect for the pattern. Once I had some rows behind me and the repeated pattern began to form, I knew that it was the perfect gift for a new friend in Chicago. She had opened her home, her business ideals and heart to me – I wanted to do something personal for her as well. 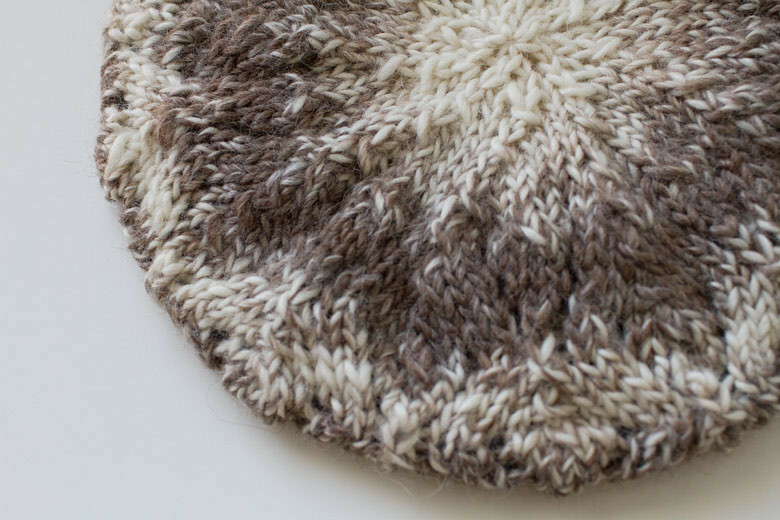 When I made this hat in solid green, the swirling of K2togs and PSSOs could easily be seen. With the animal fiber and the self-striping if offered between cream and soft taupe, the pattern is a little more hidden. But where there’s a loss, there’s a gain. With everything combined – the pattern, the color, the feel – this hat is fall in Chicago. It’s simple. It’s warm. It’s a style that’s popular and has the “I didn’t try so hard” urban look. Yeah, I think it’s perfect for Chicago. © 2019 Shutterboo Photography|ProPhoto Photography Blog by NetRivet, Inc.